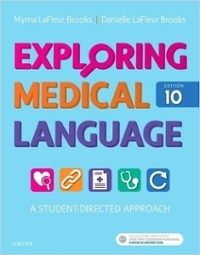 Buy or rent medical textbooks with Uloop, and you will have the option of physical or digital medical textbooks for your classes at Milwaukee Area Technical College. 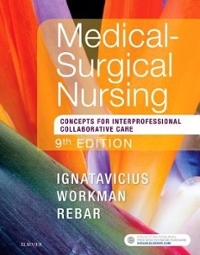 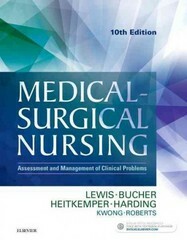 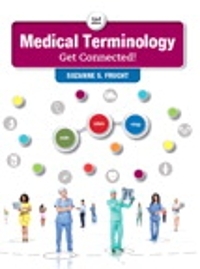 There are many different medical textbooks available on Uloop for MATC Times students, so browse the list above or search by the ISBN number. 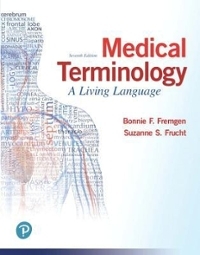 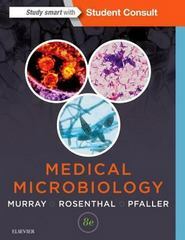 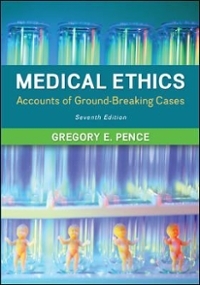 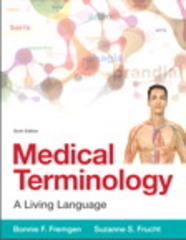 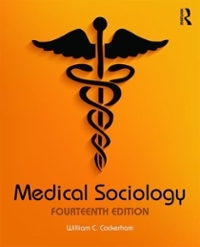 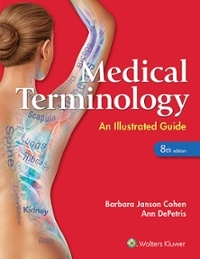 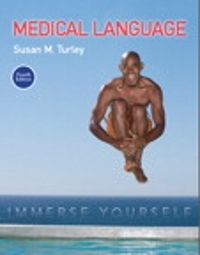 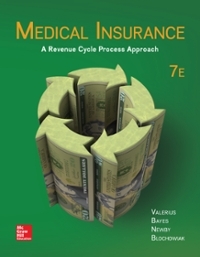 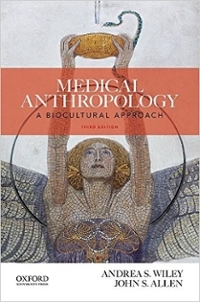 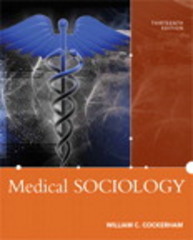 The prices of medical textbook rentals are typically much less expensive than you will find at the college bookstore because they are yours to keep for the duration of your class, then you return them at the end of the course. 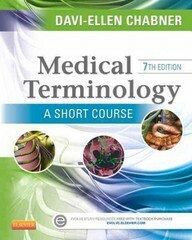 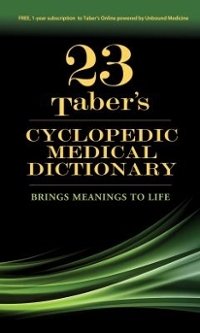 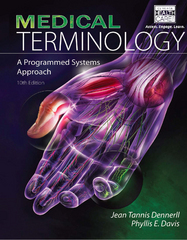 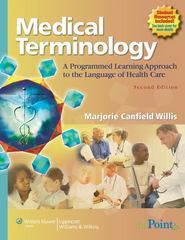 Uloop is a place you can rent or buy physical or online medical textbooks for your classes at Milwaukee Area Technical College.